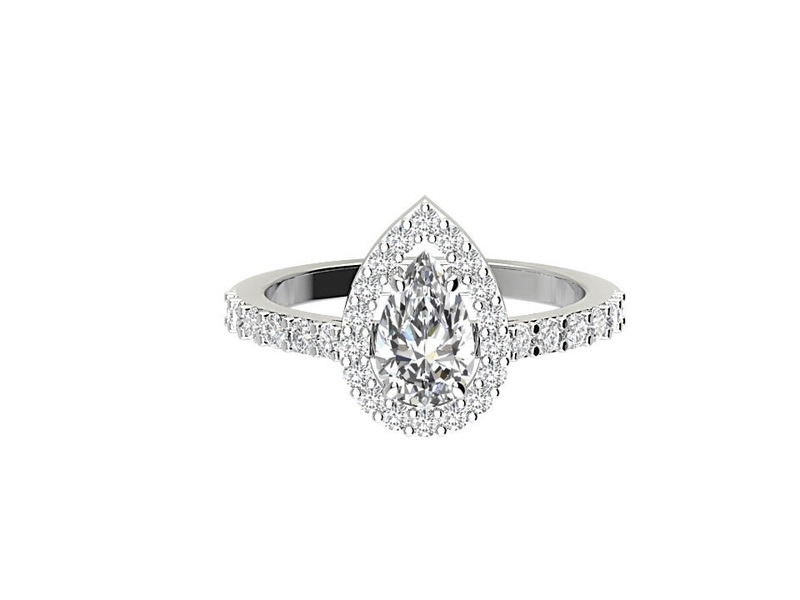 A proposal is beginning of your eternal journey to experience endless love and companionship. Commence this beautiful relation with our most scintillating collection of diamond engagement rings in Ireland. Creating the most stunning Engagement Rings in Dublin starts with an unwavering commitment to quality. Each engagement ring that we make is designed and handcrafted here in our Dublin Factory by one of our master craftsmen. 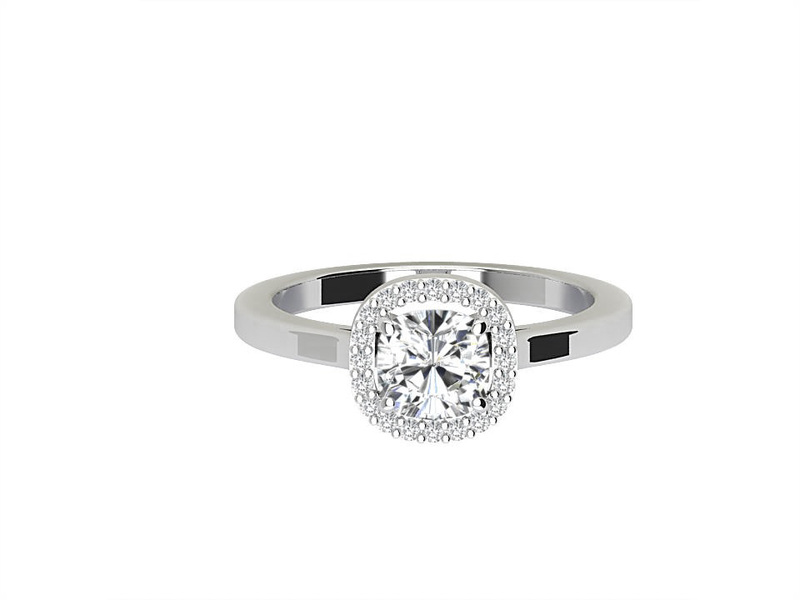 You can browse our vast collections of engagement rings, wedding rings, eternity rings and made to order evolution collection while sipping on a glass of bubbly in a relaxed atmosphere. 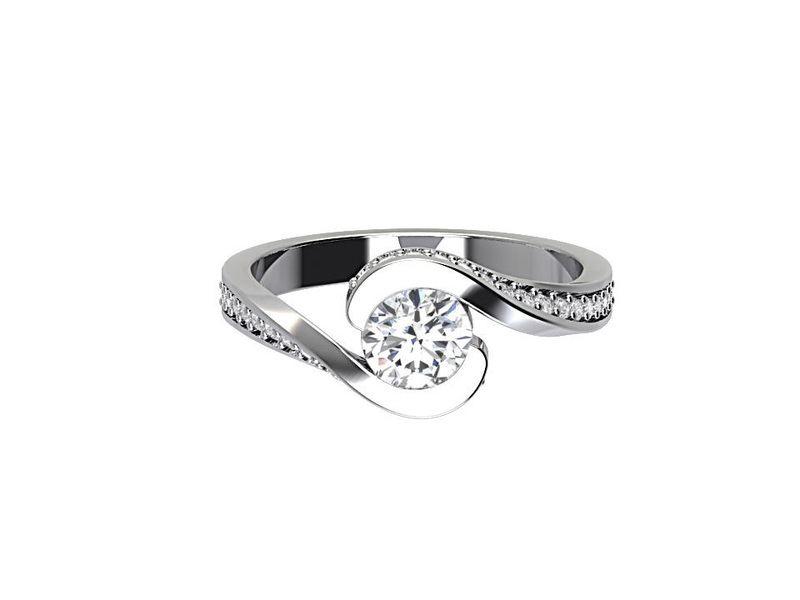 We will even show you around our factory, where your special piece will be made. We love what we do, your piece is as special to us as it will be to you so we take great care in our aftercare service where we will clean and polish your engagement ring free of charge, for life. Call us at 01- 675 19 98 to create your own bespoke engagement ring! 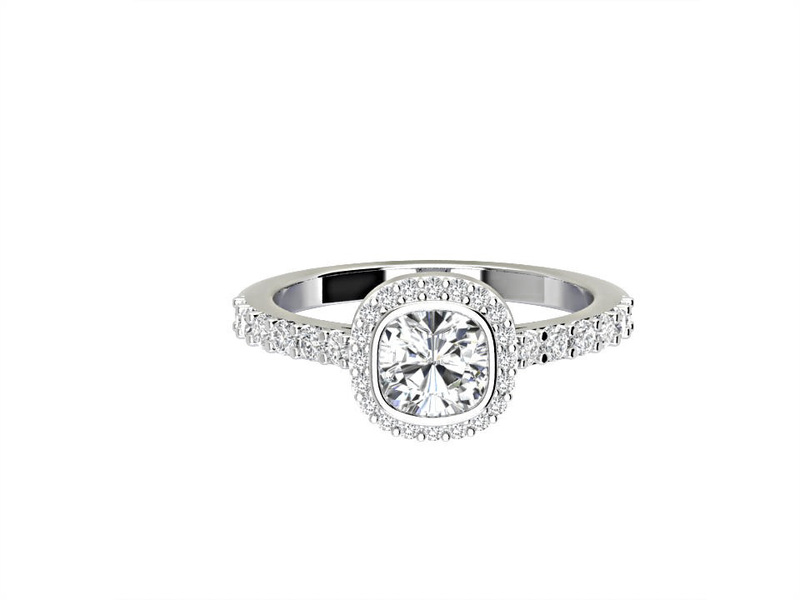 Give an intimate touch as you propose by curating your own engagement ring customized to match the preferences of your partner. 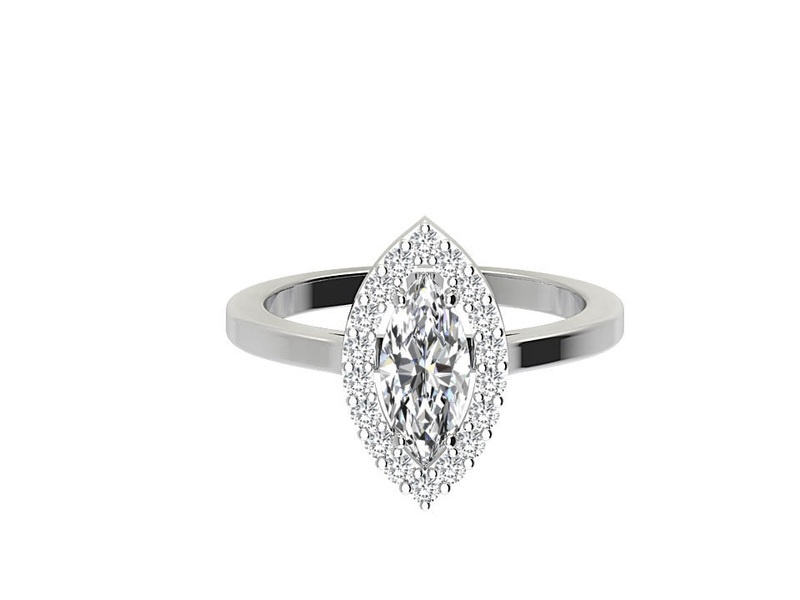 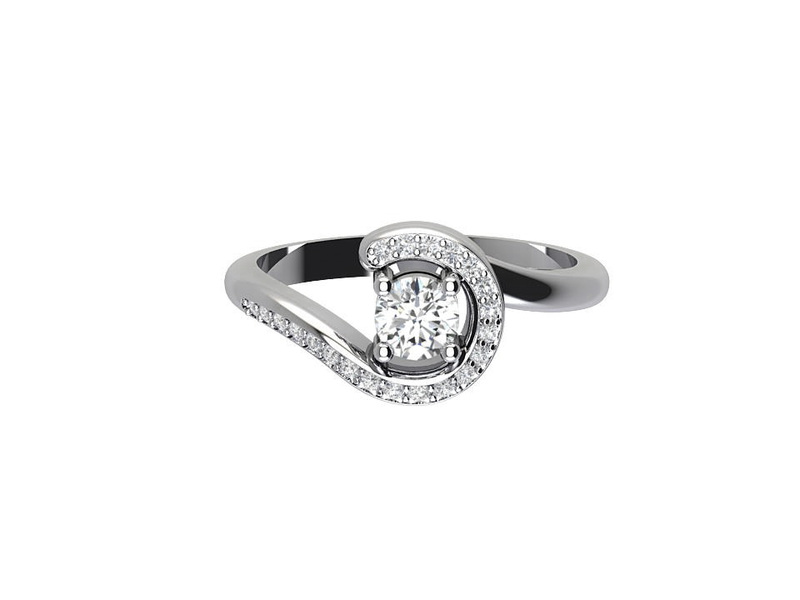 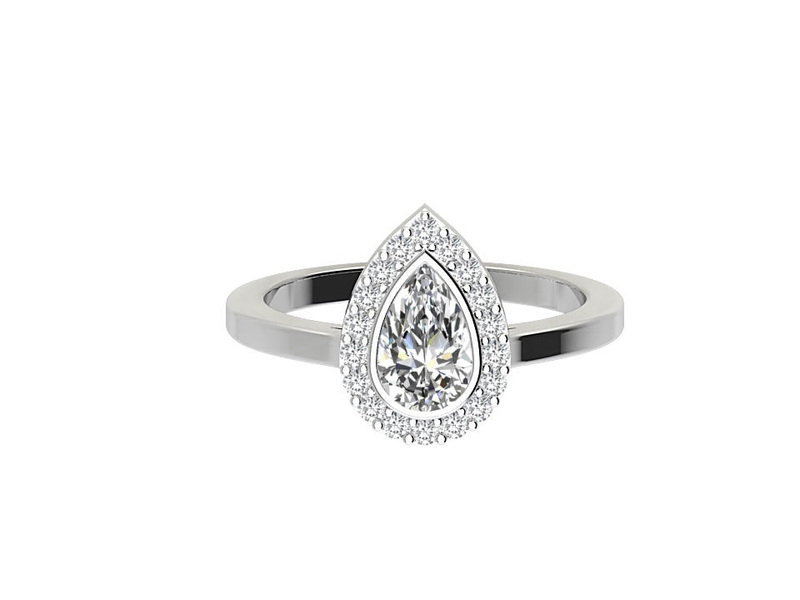 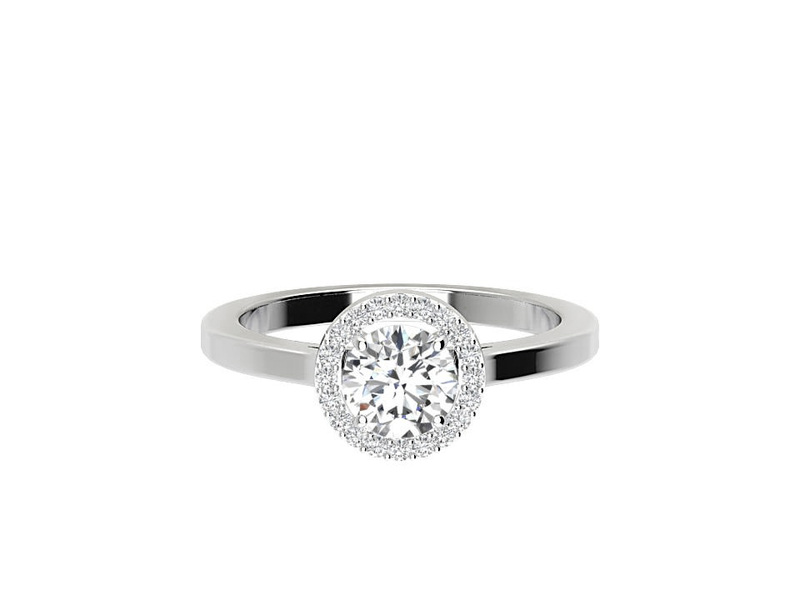 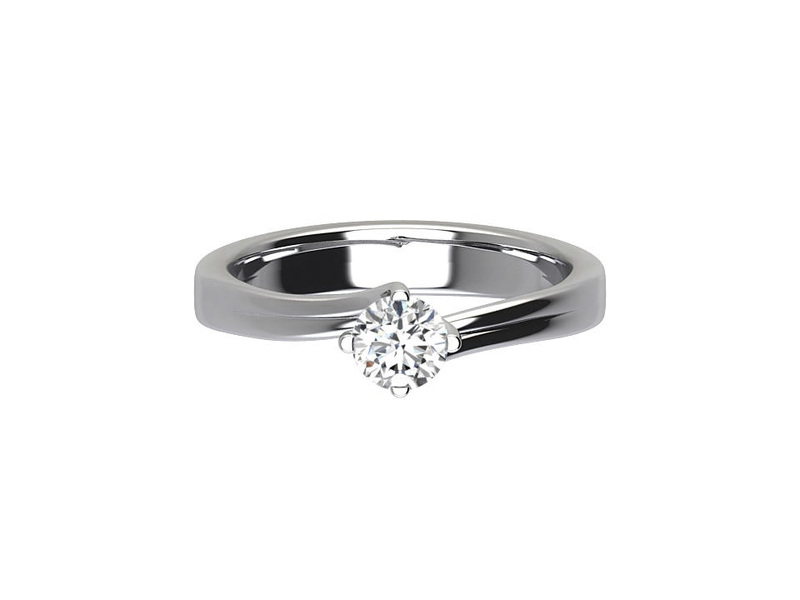 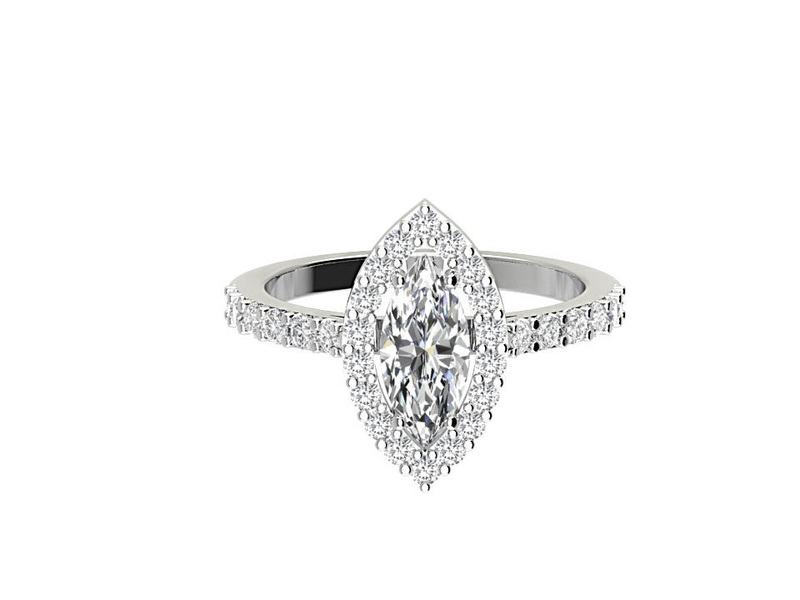 If you’re looking for an engagement ring in Dublinit’s got to be The Dublin Diamond Factory. We invite you to make an appointment and come view our exquisite collections of Diamond Engagement Rings and Wedding rings or mix elements from our beautiful collections or work with our design team to create your own bespoke engagement ring. Our experts will guide you throughout the entire journey from choosing a perfectly curated diamond to engraving it in a captivating and personalized design. 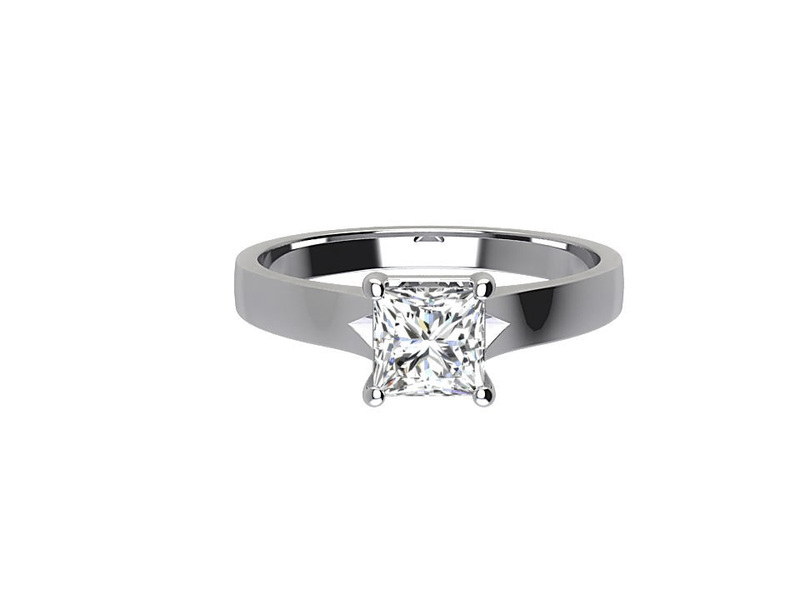 We have diamonds available in various colors, cuts and clarities along with assorted precious metals for every budget. Our diamonds are GIA certified so you can be rest assured that we bestow you with the most unique and superior quality diamonds. All bespoke engagement rings are made here in our factory in Dublin and will never take more than 3 days to make. As voted best place to buy engagement rings in Dublin our team takes great pride in delivering superior quality and service each and every time. Make an appointment and see for yourself why we are number 1 for diamond engagement rings in Dublin. We ensure that our engagement rings will impress your beloved as you embark upon the long journey together. 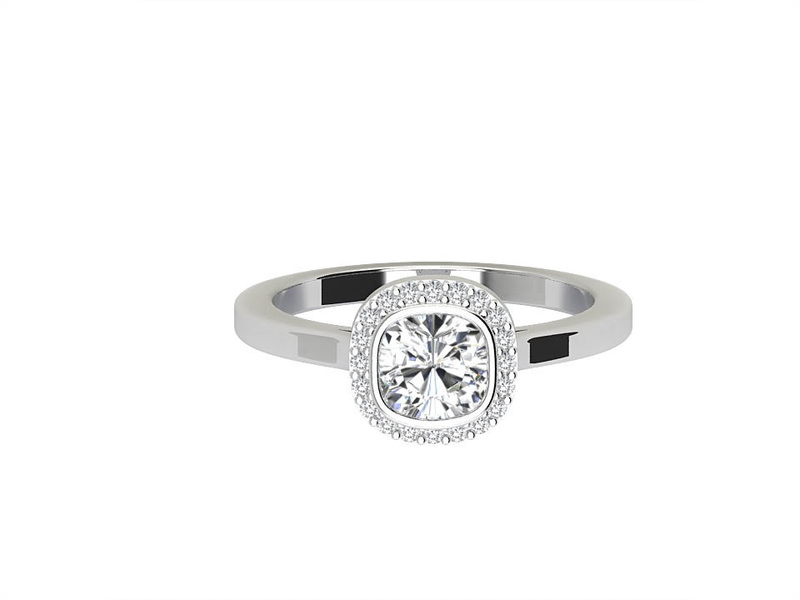 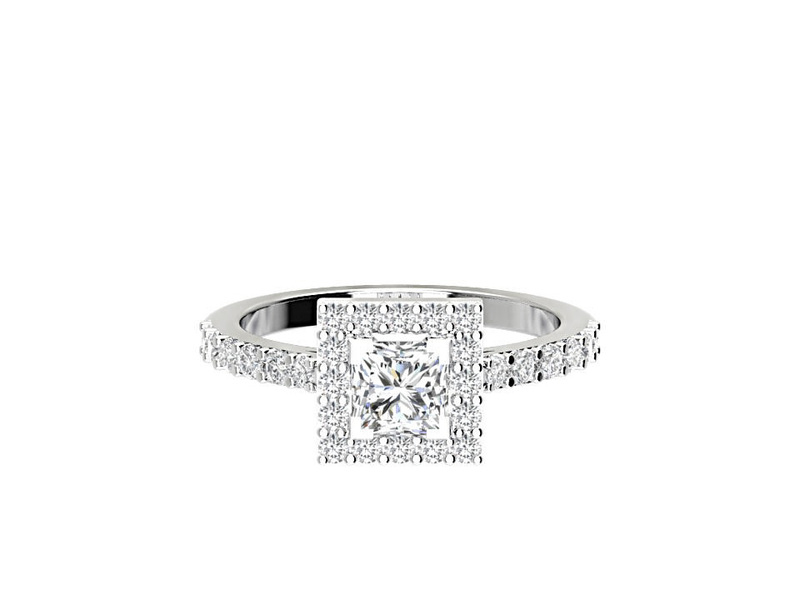 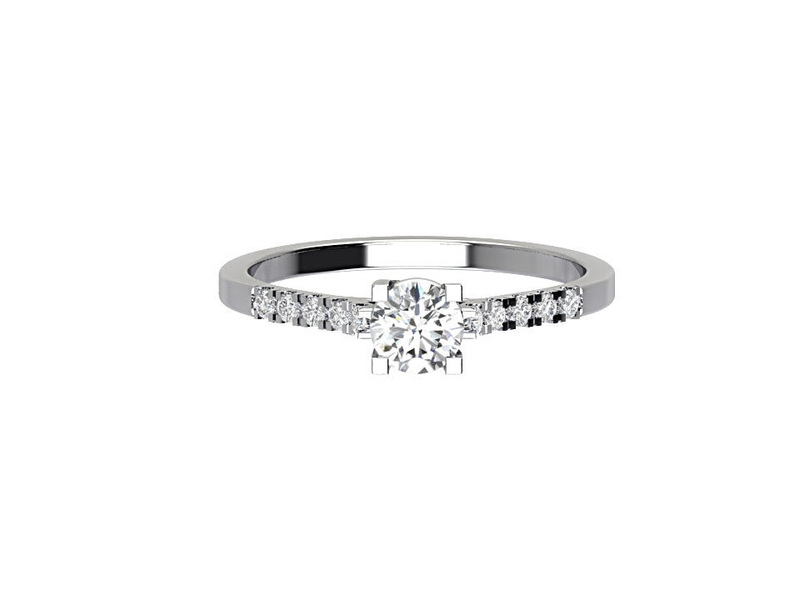 Make your intimate moments unforgettable with our exhilarating engagement rings in Ireland. write to us at info@dublindiamondfactory.ie to schedule a consultation with our experts!